The sign said SLOW... or did it? The little film that could! 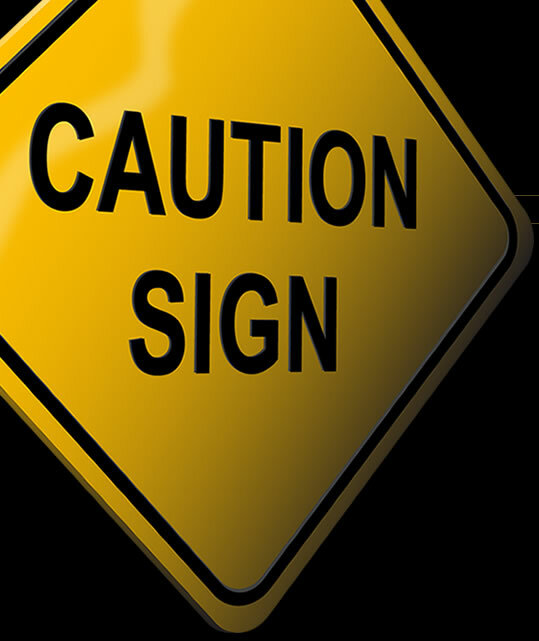 Caution Sign keeps chugging along – full movie below! 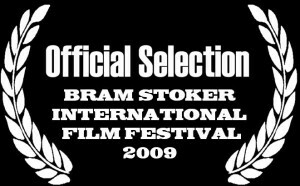 Caution Sign – Full Movie! We are thrilled to present Caution Sign in its entirety. Thanks again to everyone who made this short film possible – we can’t say enough about how much your support and generosity has meant to us. 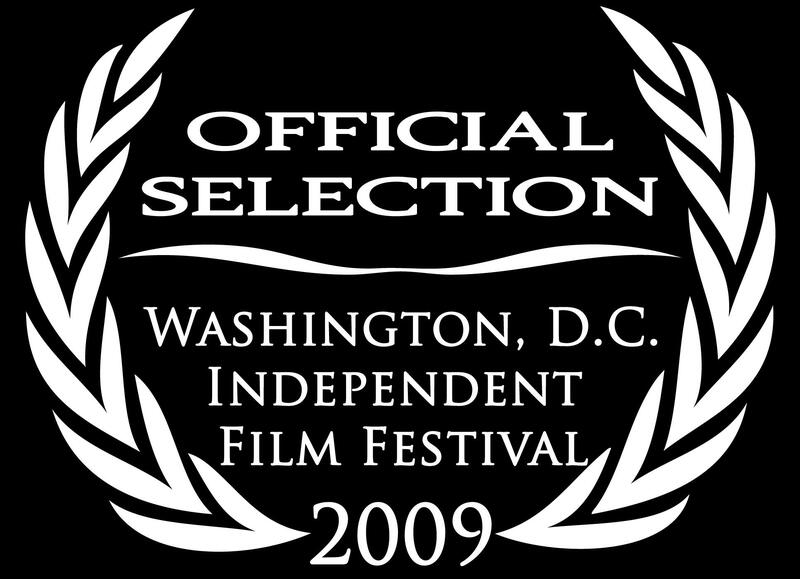 Caution Sign from Anna Siri on Vimeo. Caution Sign wins an award! 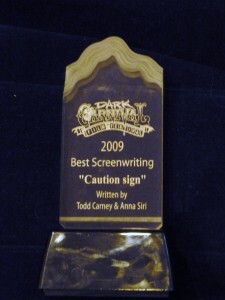 Best Screenwriting at the 2009 Dark Carnival Festival! Caution Sign has been nominated for awards at the Dark Carnival Film Festival! 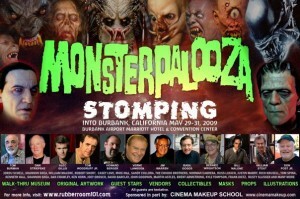 Caution Sign Screened at Monsterpalooza May 29th! 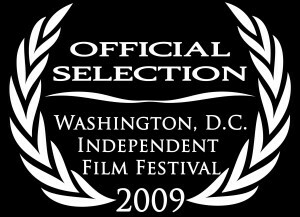 Go to: www.dciff.org for more details. Thanks to everyone who made it to the screening! As you can see, over the past few weeks we’ve made some major changes to the site! 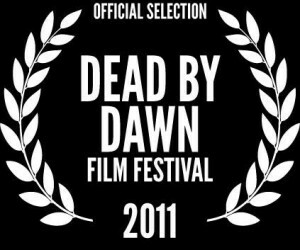 Check back as we add photos, trailers, festival information, and other Caution Sign goodies!